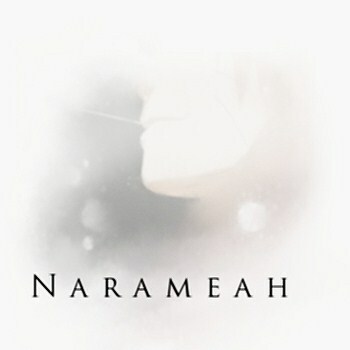 My "name" is Narameah and I'm the founder of NDAProductions© (NewDimensionAMV). My goal is to create some really unique AMV's with the extra portion of quality and emotions. NDAProductions© has always attached a great importance to quality so if you want to be a part of us than you have to do your AMV's with diligence and the right programs!